Oklahoma Connection | Bennett was born and raised in Oklahoma City, Oklahoma. Bennett served as executive director of the 1989 U.S. Olympic Festival held in central Oklahoma. The national, multi-sport athletic event attracted over 5,000 athletes and coaches competing in 36 Olympic sports. The event drew over 500,000 spectators. Bennett serves as president of Dorchester Capital, a diversified private investment company, and chairman of the Oklahoma City Thunder, a franchise of the National Basketball Association. Highly involved in civic and charitable affairs, Bennett has served as chairman of the Greater Oklahoma City Chamber of Commerce, the Oklahoma State Fair, Oklahoma Industries Authority, the Oklahoma Hall of Fame and the Oklahoma Health Center Foundation. 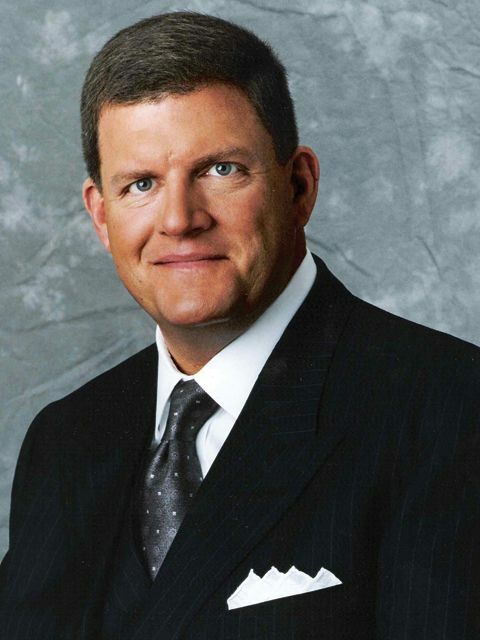 Bennett serves as a director of the Oklahoma City Industrial and Cultural Facilities Trust, the National Football Foundation and College Hall of Fame, the National Cowboy and Western Heritage Museum and the Native American Cultural and Educational Authority of Oklahoma. In March of 2011, Governor Mary Fallin appointed Bennett to the Board of Regents of the University of Oklahoma. In 1997, Bennett was presented the Economic Development Citizen Leadership Award by the National Council of Urban Economic Development. In 2007, Bennett was inducted into the Oklahoma Hall of Fame and was named “Oklahoman of the Year” by Oklahoma Today magazine the next year. In 2013, Bennett was inducted into the Oklahoma Sports Hall of Fame. See pictures of Clayton I. Bennett and other media HERE.